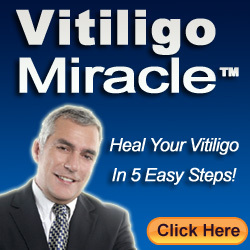 Vitiligo is a skin disorder that is affecting about 1 to 4% of people all over the world. This condition can be managed with some of the most advanced technological methods and with some natural methods as well. Medications are not the ideal treatments for everyone. Vitiligo has to be treated in a timely manner, as more than its physiological symptoms, its psychological effects on the sufferer may bring about untold damage. That is, although vitiligo does not cause physical harm and is not even contagious, it makes the person affected by it socially withdrawn and reluctant to be seen in public. 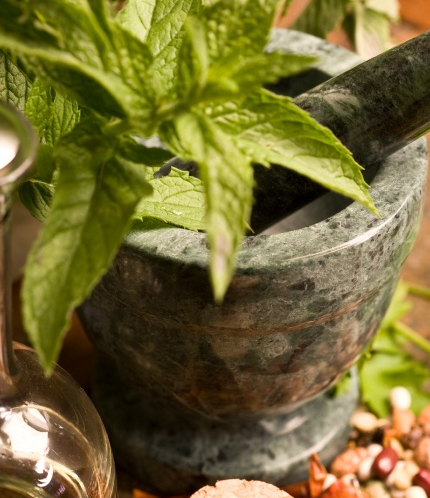 Vitiligo has been found treatable with some natural treatment methods that make use of herbs, and also with the help of some natural organic products that can be found at home – right in your kitchen. Here is the list of home remedies that can cure vitiligo. Vitiligo is sometimes treated by making use of some natural edible products. The potency of the product is modified to get the desired effects. Turmeric and mustard oil as a mixture can help in increasing immunity. Once the immunity levels become elevated, it can result in an increase in melanin. The turmeric and mustard oil mixture consists of 5 tablespoons of turmeric powder and 200-250 ml of mustard oil. It has to be made into a paste and applied on the surface of the skin where there are white patches. This application has to be made twice a day over a duration of 6 months, after which visible results should already be evident. Ideally, the white patches should diminish or they may even disappear. The lost pigmentation can be regained by the effect of wild duckweed. This herb can be found only during summer. Wash the weed thoroughly and make a fine paste by adding some honey to it. Consume this paste twice a day, after having meals. Red clay can be found in any riverbed. Take some amount of red clay, mix it well with some ginger juice, and apply this paste on the white patches. The mixture proportion has to be equal for red clay and ginger. This is a product that can be utilized for increasing the pigmentation on the affected areas. Get a small amount of of carylifolia and make a fine paste out of it. Apply this on the white surfaces on the skin. Once the paste is applied, expose the affected area to sunlight. Make sure that the exposure is only done during the early morning. In the olden days, folks used to say that a person affected with vitiligo should drink plenty of copper-infused water to regain the lost melanin. This may sound complicated, but it actually is a simple process. Just drink some water that has been left sitting in a copper utensil, such as a bowl or pot. These are just a few home remedies that can cure vitiligo. There are some recipes as well that can help you get the same effect. Mix honey with goat milk and drink it every morning, or just get some cow’s ghee and let it boil; add some pepper to it. Finally, after it cools down, you may use it in whatever dish you like. Additionally, add some turmeric to the dishes you cook to boost recovery from vitiligo.